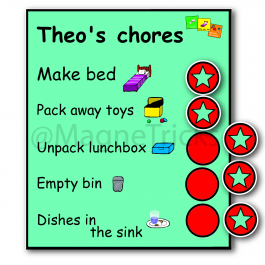 Here are our ultra flexible and very popular reward charts. 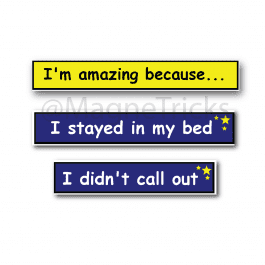 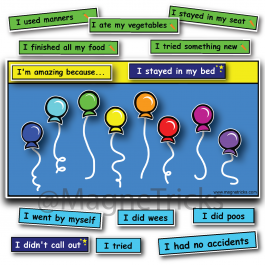 Use them in any way that suits you to celebrate small but important achievements with your kids. 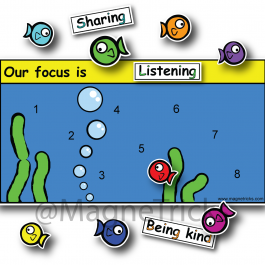 The focus sets for these can assist with behaviour, toilet training, meal time and bed time. 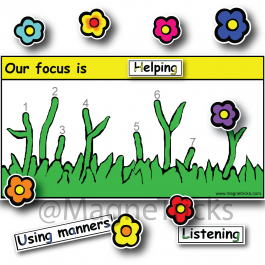 Here is our range of focus sets for our reward charts. 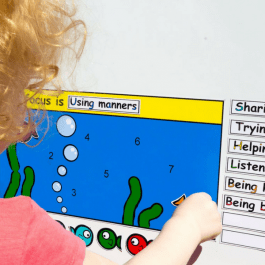 They're really important because they help you maintain a positive focus and encourage your kids to reach realistic goals. 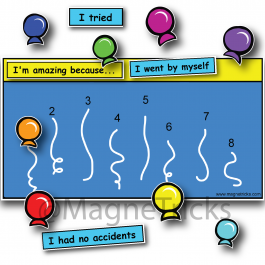 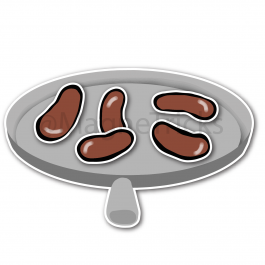 Here is our range of themed one child magnetic reward charts.